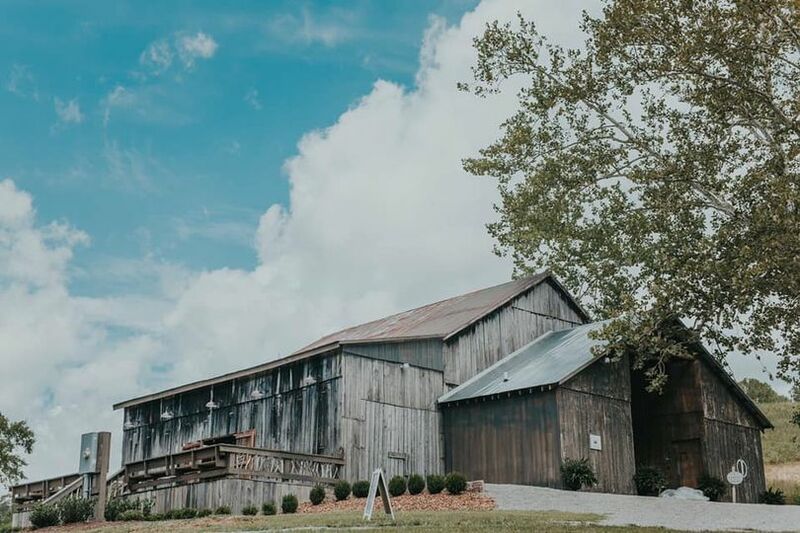 Creekside Barn is a vintage yet romantic wedding venue in Columbia, Kentucky, located just a few hours from Lexington, Kentucky, and Knoxville and Nashville, Tennessee. 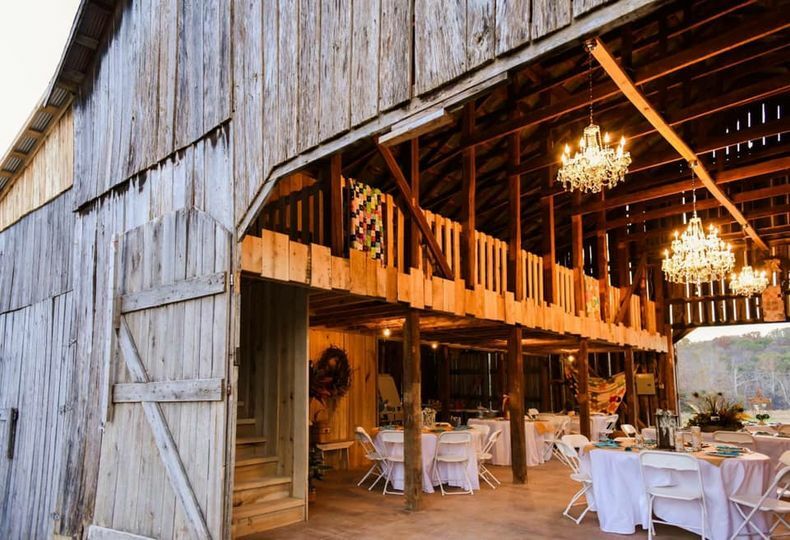 Built in 1952 and renovated to include modern amenities we know and love, this barn has an elegant charm that with just a dash of historic beauty. 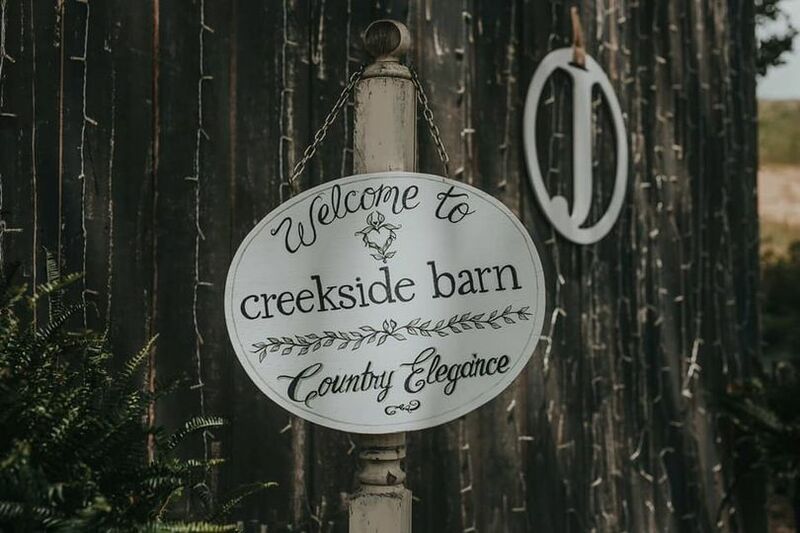 Creekside Barn has two event spaces to choose from that are fully inspected, code-compliant, and can accommodate up to 200 guests. 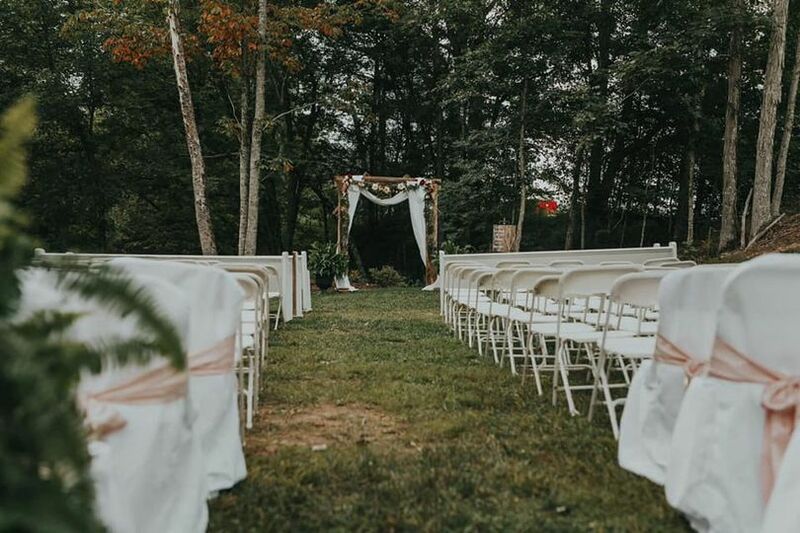 Their indoor and uncovered outdoor locations are perfect for ceremonies, receptions, and plenty of dancing. Although Creekside doesn’t provide catering, there’s a full kitchen available in the venue (complete with a refrigerator) for your hired catering service to use. 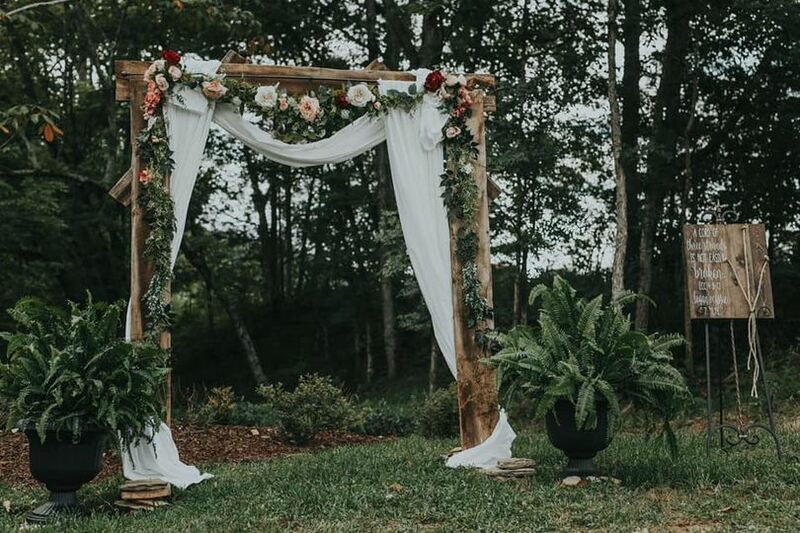 Whether you choose to get married outside the barn on the farm or inside the loft, fresh country air will complement your event — and there will be no shortage of beautiful scenery and woodland views. Alcohol is allowed at the Creekside Barn as long as your hired bartender is licensed and insured. 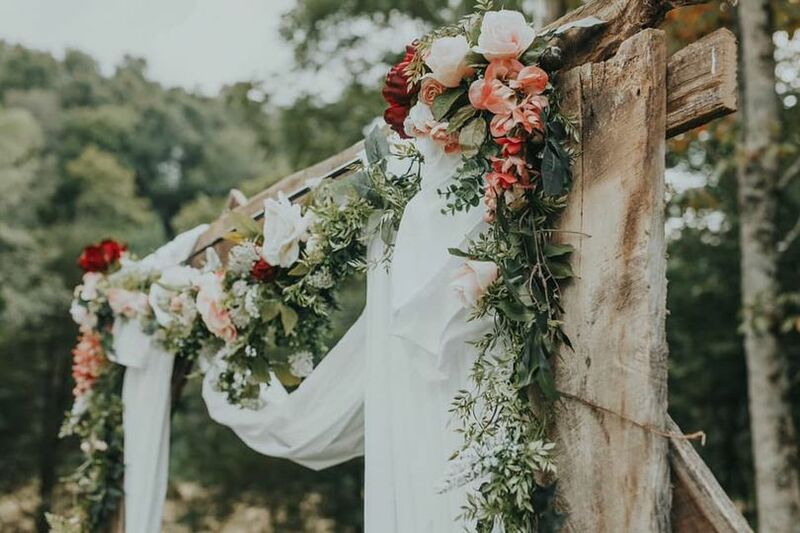 The Bridal Cottage serves as a bridal suite and is available on-site for the wedding party to prepare in. The Bachelor’s Camp is also available for couples and their party to use. 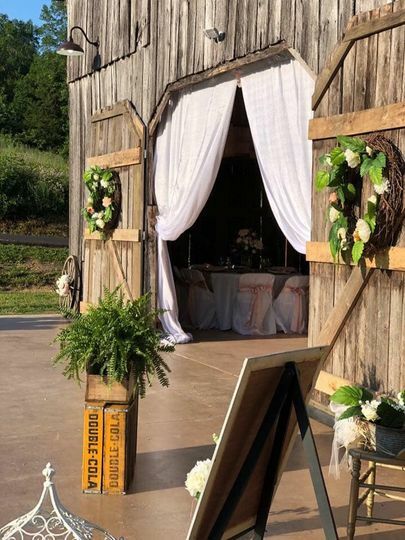 There’s a large deck attached to the barn that’s usable for your event, as well as space to set up tents. Along the creek is a landscaped picnic area that you can use for photos or relaxation. 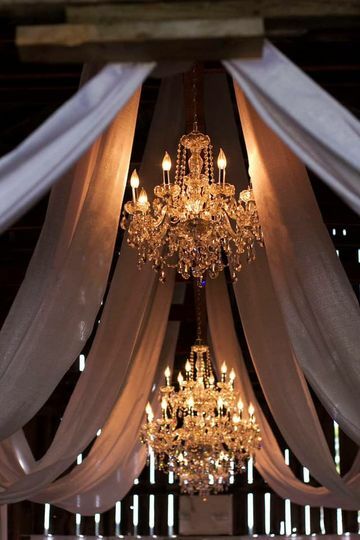 Creekside barn is a beautiful venue! 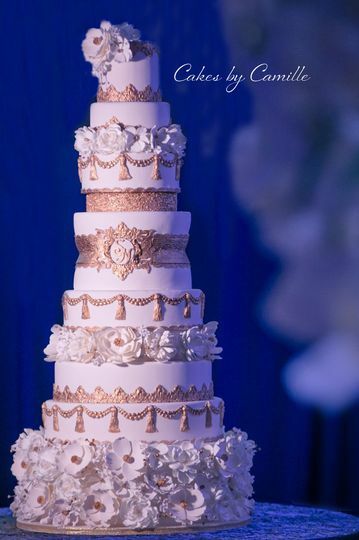 Perfect for a wedding, ceremony, or any other special occasion! You will not be disappointed. 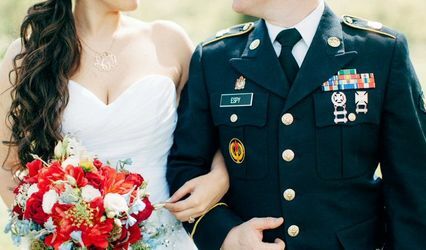 We offer a 15% discount for weddings booked by members of the Military and Armed Forces.